For those that ask about pumpkin, this is what I give Spooky and Scully. 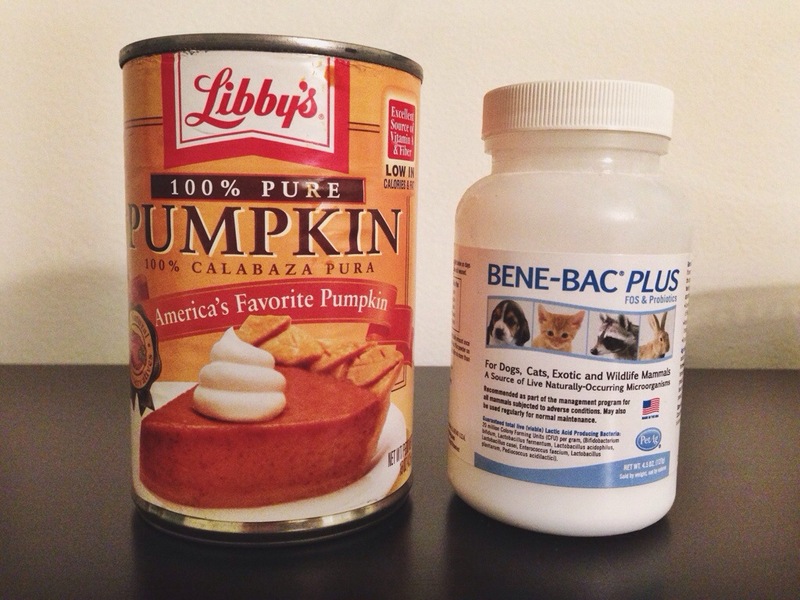 Plain canned pumpkin with benebac, which helps with their digestion. You can find benebac on amazon. I usually mix the pumpkin with a little water too. If your bunny doesn’t want to try it at first, try adding a tiny bit of banana to it. Pumpkin is good for bunnies because it has lots of fiber. You can give it to your bunny when he or she is shedding to help with pushing their fur out of their digestive tract.